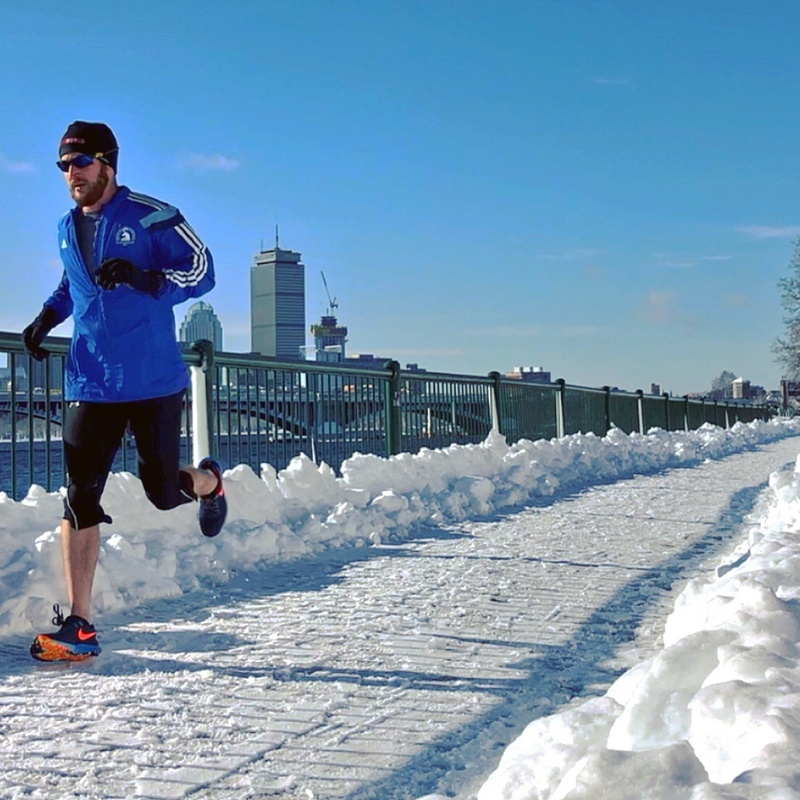 It’s that time of the year again; the days are shorter, colder, and while many athletes may welcome the time of rest, others struggle without their regular training routine. 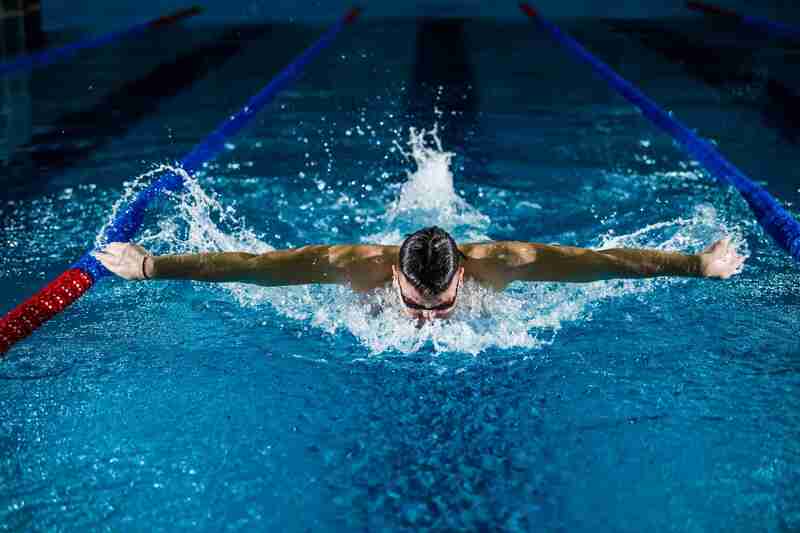 Most athletes ‘off-season’ time settles in and while you may miss working toward that athletic goal during this time, let us help you make the most of the off season to set yourself up for an even better year of racing in the new year! At InsideTracker we believe that eating is training. Eating is not only critical for workout fueling, but also for post endurance training recovery. Beyond what our biomarkers tell us, we recognize that it is important to eat to support training sessions and the recovery process in between. This brings us to one of the most frequently asked questions sports dietitians hear, especially from those in the endurance sports world: "What should I be eating before and after my workouts?" 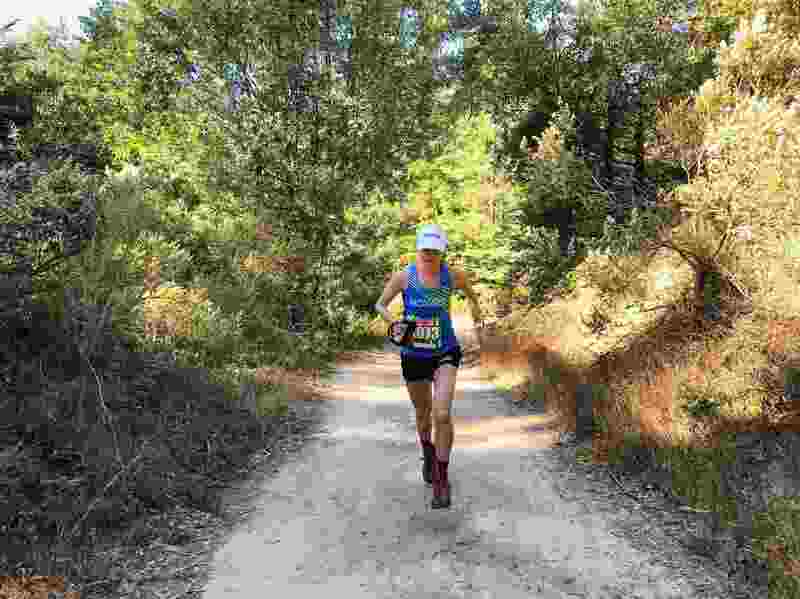 Weekend warriors of the endurance sports world: those who take on epic mental and physical challenges while holding down demanding jobs, raising families, and crushing all other aspects of daily life. Scrolling through social media it's not unusual to wonder how they do it but more importantly, how they do it while maintaining a healthy balance of family, work, and play. We caught up with some of these all-around rockstars to get some tips, tricks, and other pieces of advice for those looking to take on big goals and challenges in their free time. 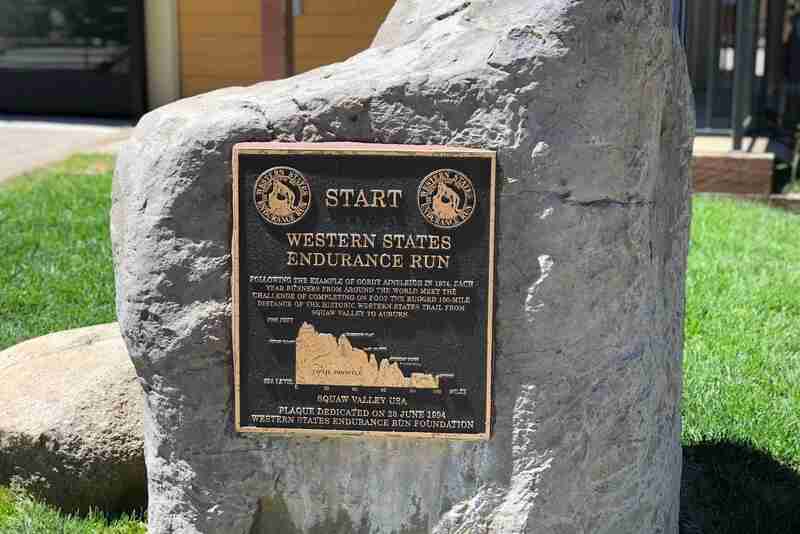 Known to be one of the most grueling tests of endurance and the oldest 100-mile trail race in the world, the historical Western States 100 is set on technical trails and terrain from Squaw Valley to Auburn, California. 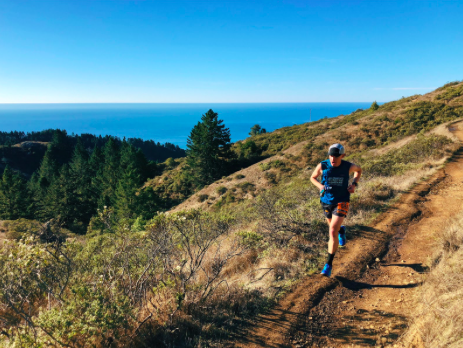 As the countdown to race day continues, we had the opportunity to chat with a few athletes about how they’ve used InsideTracker to help get them to the start line prepared to tackle 18,000 feet of ascent and 23,000 feet of descent over 100.2 miles... all in (mostly) one day. Growing older is often met with acceptance, however, what if we took aging as an opportunity to continue to create our best self? 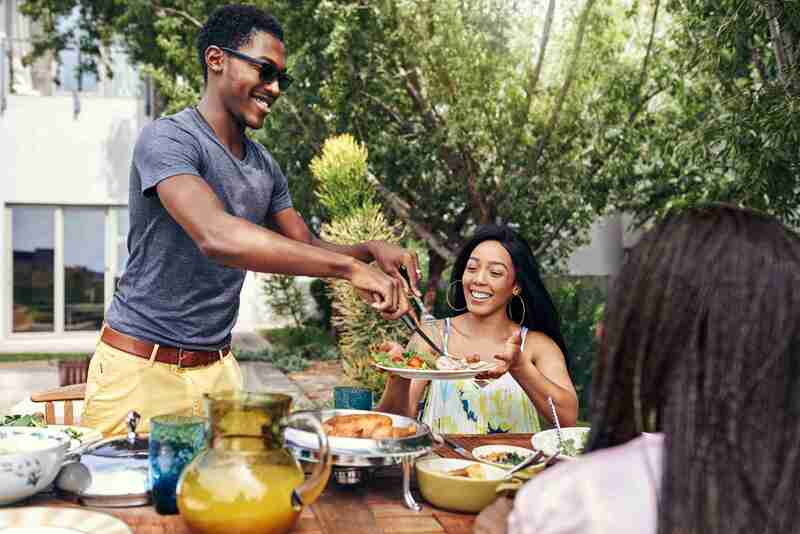 In a fast-paced world, we tend to overlook the small things that will have a significant impact on our future self, especially when it comes to our health and wellness. I sat down with someone who not only always seems to juggle what life throws at her, but surpasses her expectations. 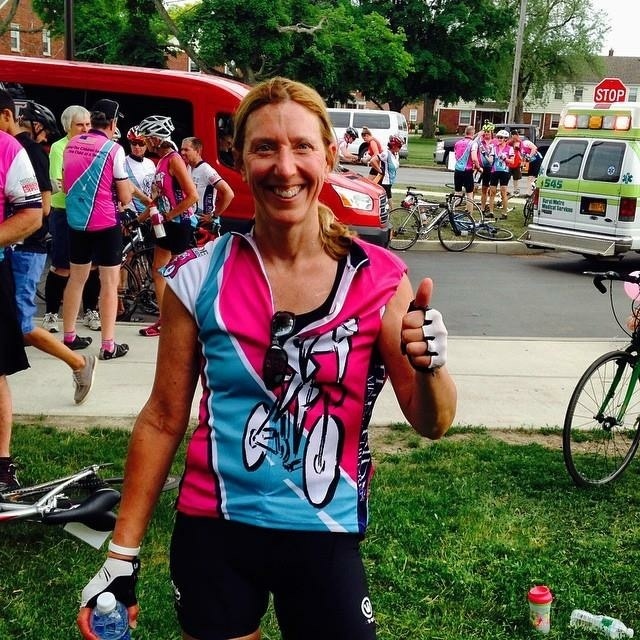 Meet my mom, Lisa Beaser, who has been using InsideTracker to help improve her training and to optimize her overall health. 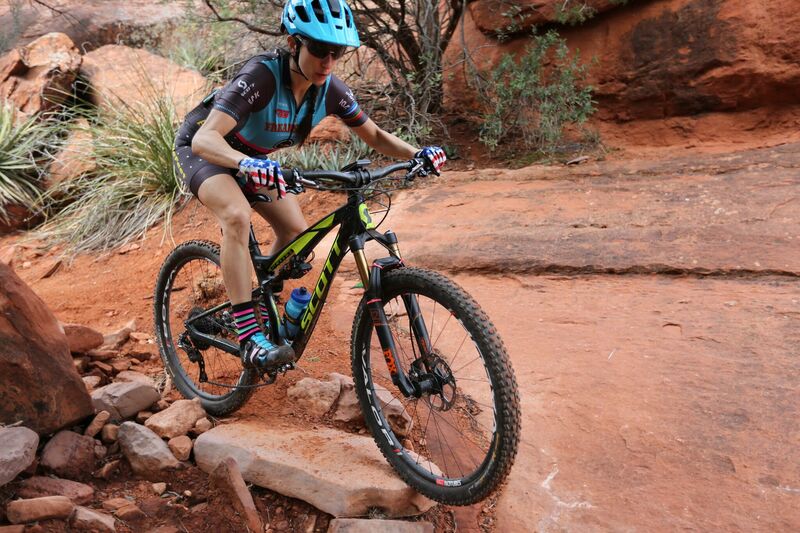 Sonya Looney is an outdoor adventure athlete from Albuquerque, New Mexico. 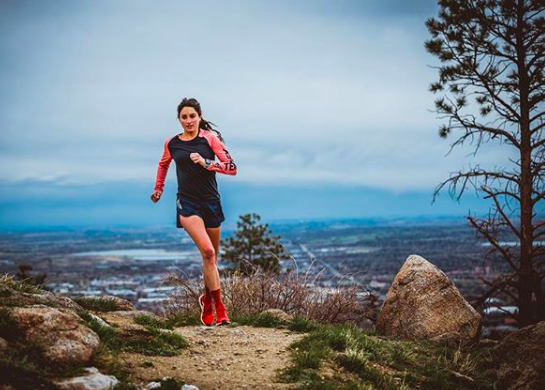 She's the 2015 24-Hour Racing World Champion, a 4-time US National Champion, a USA Marathon World Championships Team member, a 2-time Breck Epic Stage Race Winner... the list goes on. She's also a plant-based eater. How does she manage to snag these titles (and more) while fueling only with plants? We wanted to know – so we asked!